I deeply believe that there is a great need for leaders that are connected, sincere and purpose driven, while at the same time being powerful and driven to create something great. The New Leaders Manifesto is my call to step up the game. It's time for a movement that cuts out the old leadership paradigms and actively implements a series of new ones. 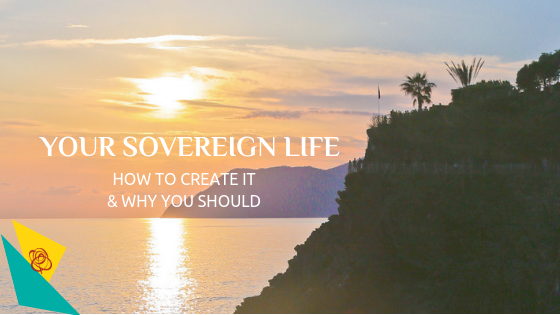 Sovereign Living – What is it?